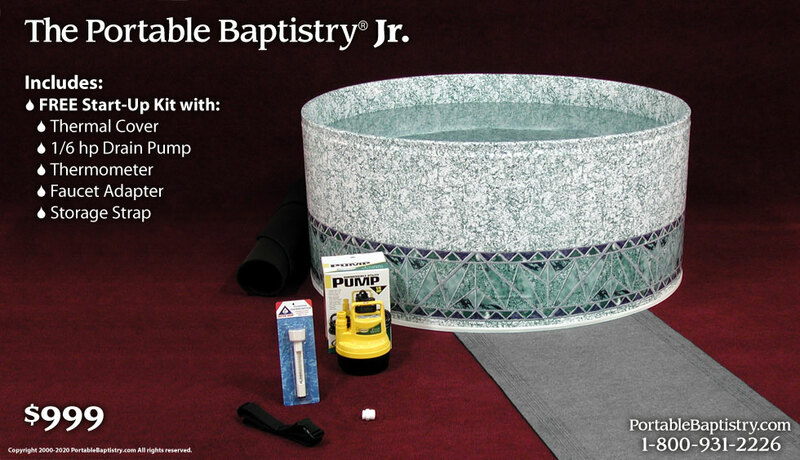 The Portable Baptistry Jr. comes with the essential items that enable you to set-up and baptize the day it arrives. Just add warm water. Optional Heaters are available. 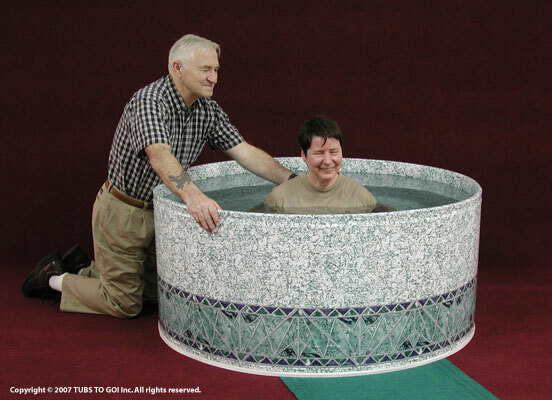 See Baptistry Heaters for more info, or just make your choice below. 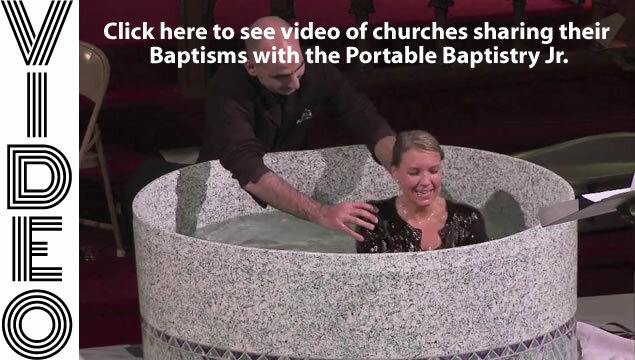 Which Portable Baptistry Heater is right for you?